There have been some changes to the pastoral structure this year so your main point of contact for issues relating to your child may be different. The AS & A-Level grades secured are the best ever! Check out the courses we have on offer. 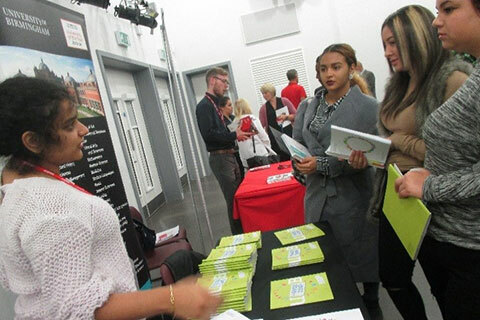 KESH Academy is committed to helping students reach their potential. 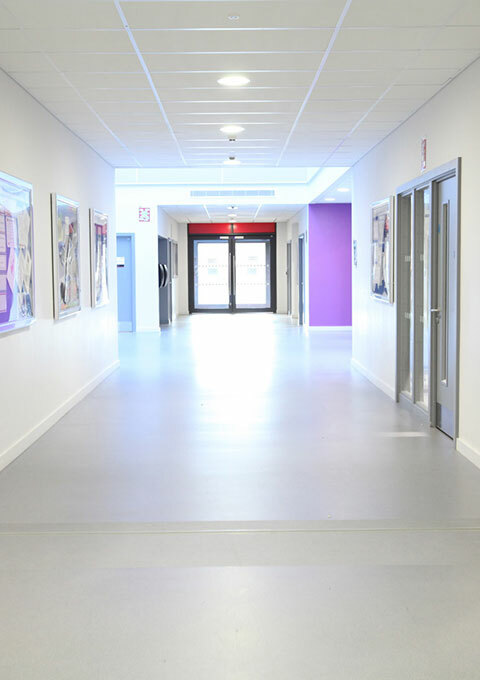 Great facilities including gym, sports pitches, ICT suites and more! 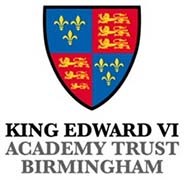 King Edward VI Sheldon Heath Academy is committed to developing responsible, aspirational, independent, happy and well-rounded young people with the self-belief to reach their goals. 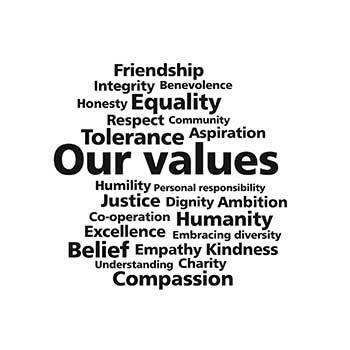 Our work will be underpinned by our core values and driven by our unequivocal belief in equality and tolerance. We will secure this through inspirational and enthusiastic teaching, the provision of a broad, challenging curriculum and excellent support and care. We want to ensure our young people fulfil and exceed their potential, be proud of who they are, be committed to lifelong learning and leave well-equipped to navigate their way through the challenges of the 21st Century; positively contributing to society both economically and socially. Please note: disposable plastic water bottles wont be allowed after Easter, only reuseable water bottles will be allowed. These can be filled up, are cheaper to use & help the environment. 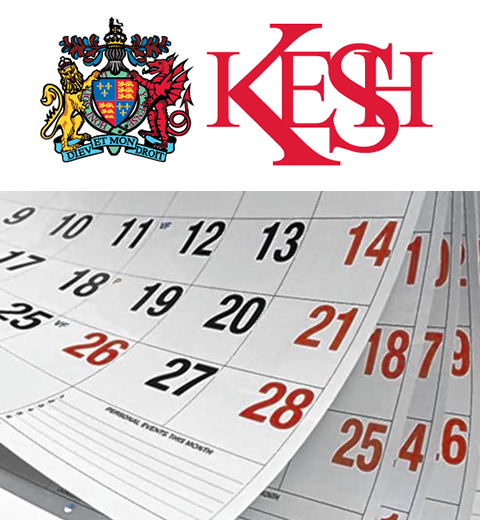 Students can buy them from KESH for £1, from the Uniform Room, at certain lunch times, or you can bring in your own. A key dates letter has been sent home to parents/guardians, a copy of which is located on our website at Parents > Parental letters. Students in Year 12 performed really well with 47% achieving grades A or B at their AS courses and 71% achieving grade C or better. We are proud of what our students have achieved and we wish them the very best for their future.